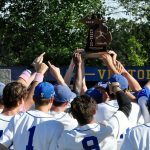 Rochester beats Romeo 4-1 on Tuesday, May 30th, to advance to the District Semi-Final game at Romeo High School at 10am on Saturday. 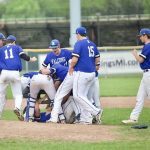 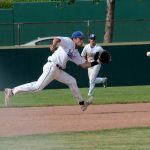 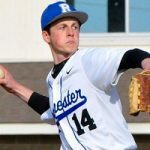 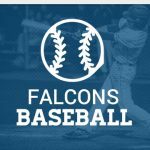 article courtesy of the MIPrepZone ROCHESTER – In baseball action, Jacob Jackson threw a complete game no-hitter with four strikeouts as Rochester topped Rochester Adams 8-0 on Monday. 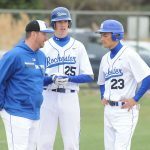 In the opener, Rochester scored seven runs in the fourth inning. 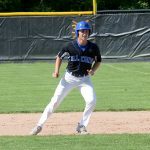 Mark Matynka went 3-for-4 and Ryan Gladstone and Ben Compton each added two hits for Rochester.